My experience at Lakeview Escape was absolutely fantastic. It was everything I could have hoped for and more. The accommodations were spotless and included just about everything one could ask for in a cottage. The location was terrific - close to town for convenience but very private at the same time with the lake just a few steps away. 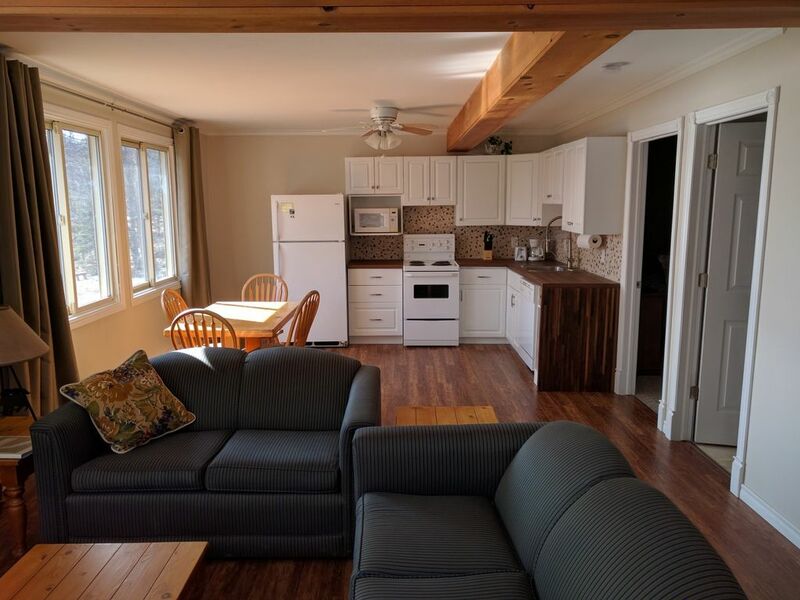 My sister, who has lived in Muskoka for more than 20 years and knows the area very well, was extremely impressed when she saw my place and said she didn't think I could have done better anywhere in the area for the price. A delightful added bonus was the friendliness, solicitousness and warm welcome by the owners. They are definitely people I would love to count as friends and whom I will look forward to seeing again in the future. If I am fortunate enough to spend a few weeks in Muskoka again, it will definitely be at Lakeview Escape. No need to look any further in my opinion. Thanks to all at Lakeview for such a wonderful experience!